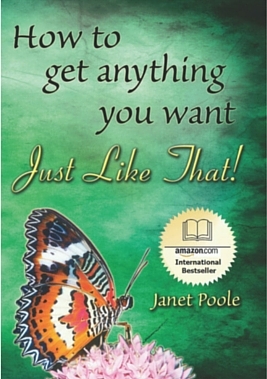 Janet Poole’s book took me on a journey I wasn’t expecting. It was a journey that enabled me to discover parts of myself I didn’t know existed. Her book gave me the courage to make a decision that has plagued me since 1985. And that is do I or don’t I take the plunge and publish my own children’s writing. Following her guidance in chapter five about challenges and the powerful opportunities they open up for you, I feel confident that I can achieve my goal of publishing my own work.The most important point that the author makes is that loving yourself is essential, if you want to help yourself and others. Until you can love yourself for whom you are, then your mind and body are consumed by negative thoughts. 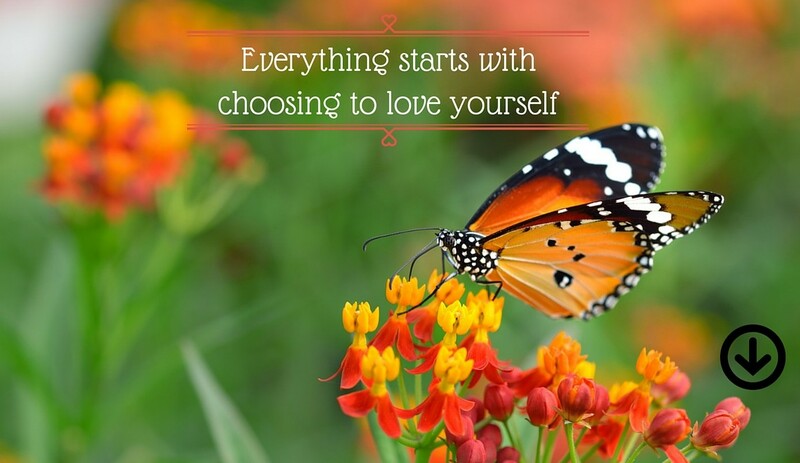 By loving yourself you open your mind to new ways of looking at life in a positive light. This love of oneself in turn flows outwardly to embrace those around you with love and to help them in a positive way. 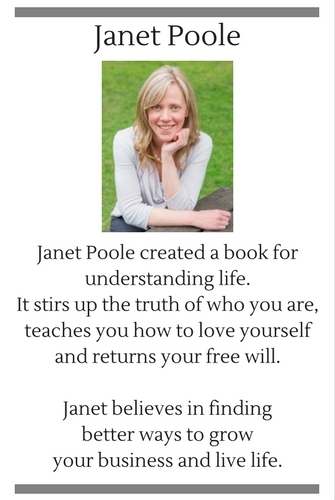 What Janet Poole has articulated in fine detail is that by not letting go of demons that tell us that self love is degrading and selfish, keeps the body in a sluggish state. One that gives our body a false sense of security, where it uses negative thoughts as a security blanket. It’s like telling oneself, “If I sit here and don’t move nothing can harm me.” But if a person allows themselves to stay in an immobile mental state, they will never expand their knowledge of life. To expand knowledge you first must expand knowledge of yourself. The summaries and exercises that are included at the end of each chapter I found to be an excellent idea. They reinforced the sometimes difficult ideas that the author was attempting to get across. I found the book was set out quite well and it made it easier to progress down the self discovery path. Doing what you love is not selfish; it is the key to becoming all knowing in the quest for knowledge of oneself and all things in the universe. Another point the author makes quite well is that you alone are responsible for your life, and you cannot blame someone else for your life. Self-pity feels good momentarily, but it means that we are avoiding responsibility, and it shuts down our power. In today’s world we should always avoid the herd mentality; you should always choose what is good for you. 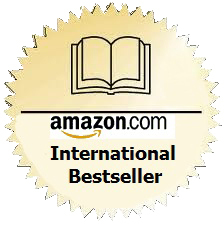 Readers who approach this book with an open mind will discover a wealth of information that enables them to see themselves in a new light. They shall see that they themselves have control over how life treats them. The real person who resides inside all of us can pave the way to true enlightenment and self fulfillment, no matter what our goals may be. This, as the book so richly describes is not selfish, it leads the way to helping others. 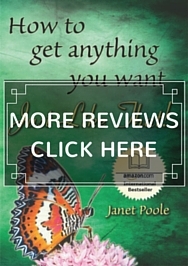 Janet Poole’s book is not one that can be read once and put away. It is a reference for life that each additional reading will enhance the understanding of oneself and the world one exists in. Those readers willing to take on new ways of thinking will find this book, as I did a revelation as to what makes us human. I found this book to be one of the best I have read on the topic of self discovery, and highly recommend it to those seeking out new knowledge.